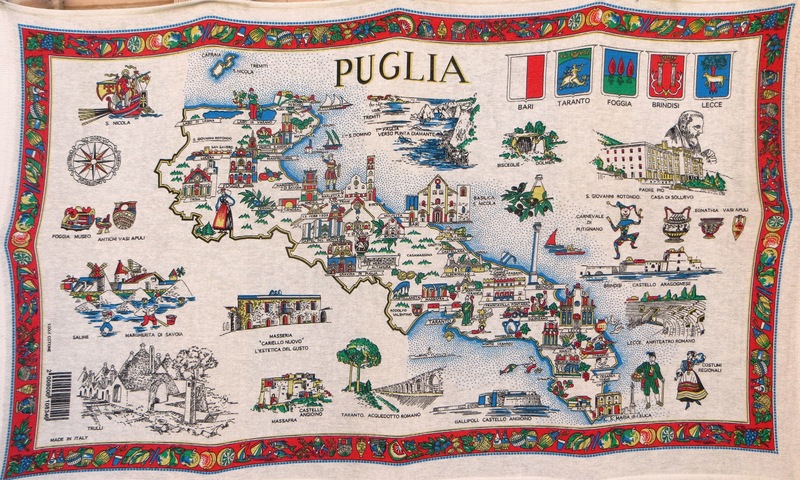 In 2018 the most viewed photograph on my blog pages was a picture of a tea towel that I took in a shop in Puglia in Italy. 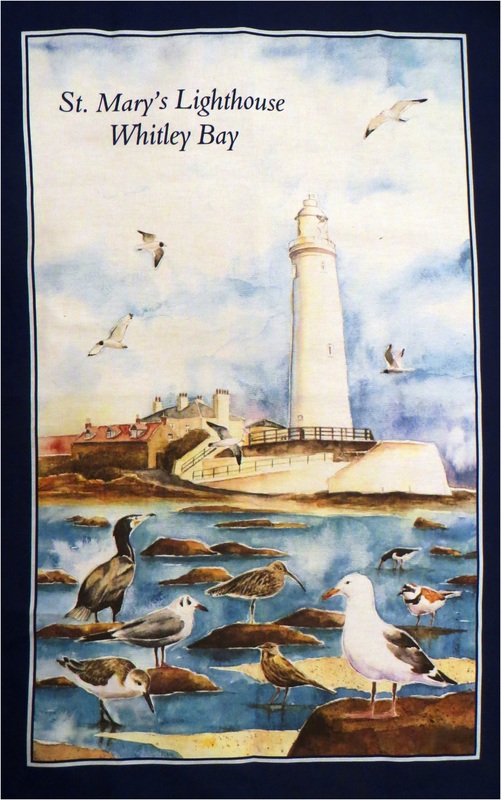 On account of that I thought that I would begin an occasional series of posts of tea towel souvenirs that I have brought home from my travels and I begin with St. Mary’s Lighthouse in Whitley Bay in Northumberland. Since 1998 all of the UK Lighthouses including this one are fully automated. 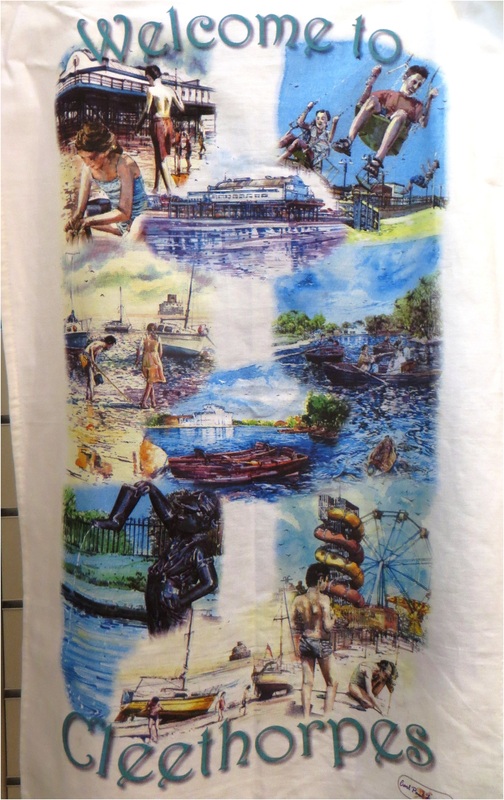 From the inevitable Sagrada Familia Gift Shop!